Hot on the heels of his latest music video, Shawn Mendes has confirmed the release of his new self-titled album. His local label Universal Music is today trumpeting the fact that the clip (for ‘In My Blood’) has amassed in excess of six million views across the planet in little more than 48 hours. 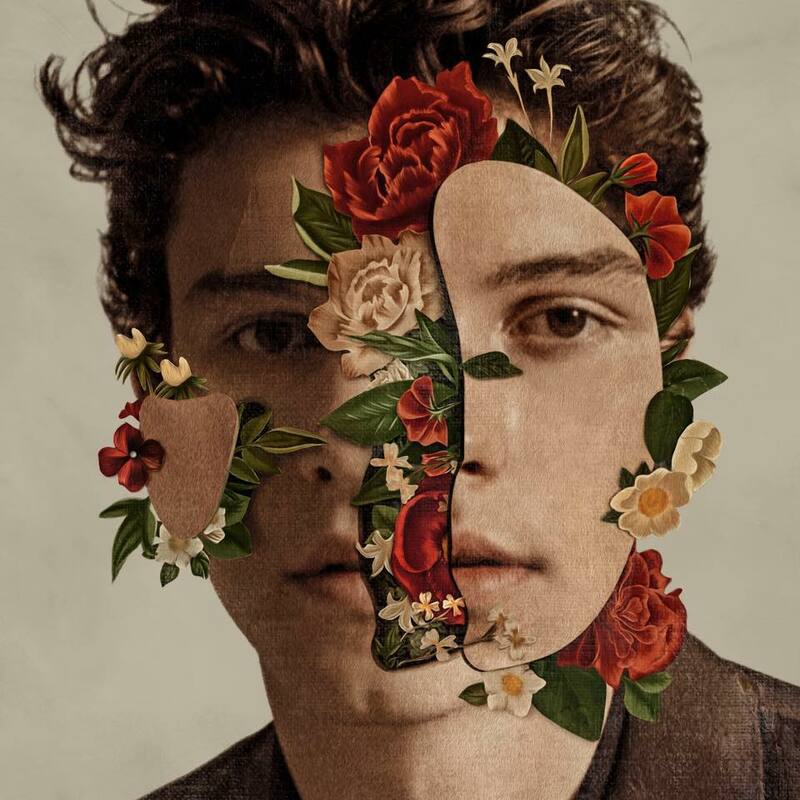 The track, along with fellow new single ‘Lost In Japan’ are plucked from Shawn’s new 14 tracker, due for release at the end of next month. The self-titled LP is the Canadian superstar’s third, following on from 2015’s ‘Handwritten’ and 2016’s ‘Illuminate’. Look for it at your favourite retailer on Friday May 25.